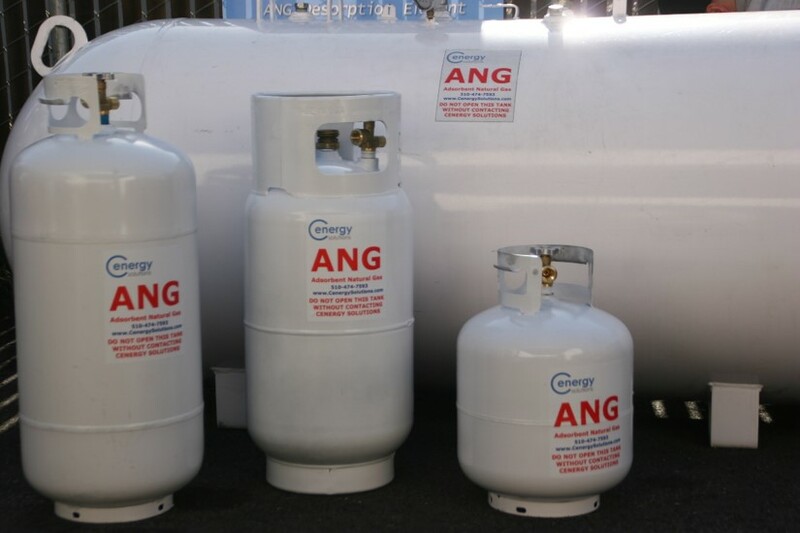 When it comes to ANG technology, Cenergy Solutions’ mission is to utilize clean and abundant natural/biogas to replace gasoline, diesel, coal, biomass and propane fuels. If the world was using natural/biogas instead of these dirty fuels, our air and atmosphere would be cleaner and energy independence would make the world a safer place. Reliable ANG technology and equipment have been available to convert every engine in the world to natural/biogas but the difficulties and expense of storing enough natural/biogas at high pressures has kept the conversion to this cleaner fuel at bay. 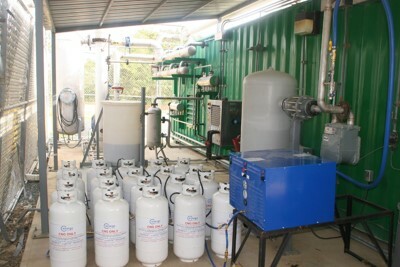 Cenergy Solutions has made a game changing breakthrough in ANG technology that allows natural/biogas to be stored at low pressures which in turn significantly reduces the difficulties and expense of utilizing this abundant and renewable resource. Cenergy Solutions’ low-pressure adsorbent storage now makes it economically feasible to replace dirty fuels around the world with clean natural/biogas. At oil and gas wellheads, large and small biogas plants, landfills and sewage plants natural and biogas is vented or burned around the world. This natural resource needs to be captured, stored and utilized to replace the dirty fuels now being used to deliver the energy needed in our homes and businesses. 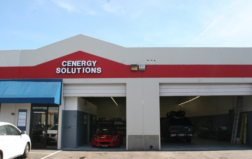 Cenergy Solutions now has the ANG technology to make this switch to a cleaner, safer, cheaper and more abundant energy to help clean our air and use this wasted resource. Please join our team in making this switch a reality. World Vents and Burns Trillions of Cubic Meters of Natural and Biogas each Year! Cenergy Solutionís mission is to utilize clean and abundant natural/biogas to replace gasoline, diesel, coal, biomass and propane fuels. If the world was using natural/biogas instead of these dirty fuels our air and atmosphere would be cleaner and energy independence would make the world a safer place. Reliable ANG technology and equipment has been available to convert every engine in the world to natural/biogas but the difficulties and expense of storing enough natural/biogas at high pressures has kept the conversion to this cleaner fuel at bay. Cenergy Solutions has made a game changing breakthrough that allows natural/biogas to be stored at low pressures which in turn significantly reduces the difficulties and expense of utilizing this abundant and renewable resource. 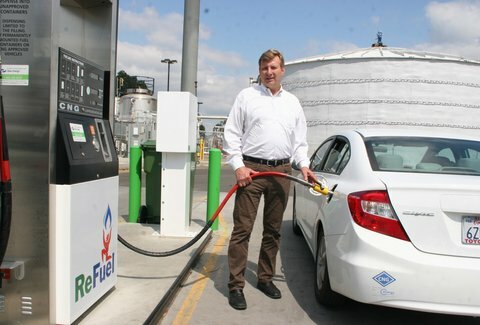 Cenergy Solutions low-pressure adsorbent storage now makes it economically feasible to replace dirty fuels around the world with clean biogas technology. 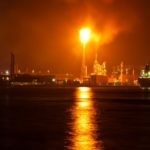 At oil and gas wellheads, large and small biogas plants, landfills and sewage plants natural and biogas is vented or burned around the World. This natural resource needs to be captured, stored and utilized to replace the dirty fuels now being used to deliver energy needed in our homes and businesses. Cenergy Solutions now has the technology to make this switch to a cleaner, safer, cheaper and more abundant energy to help clean our air and use this wasted resource. Please join our team in making this switch a reality. 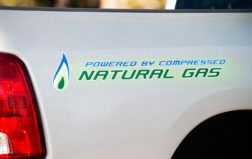 World Leaders consider biogas to be a bridge fuel to future clean energy technologies. 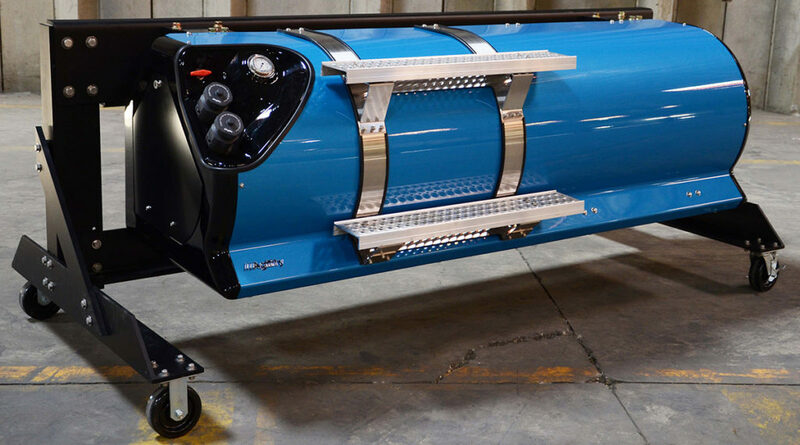 Even with the world’s need for clean energy cng, ANG technology is continually vented into the atmosphere or burned at wellheads, biomethane plants, farms, sewage pants and also landfills. 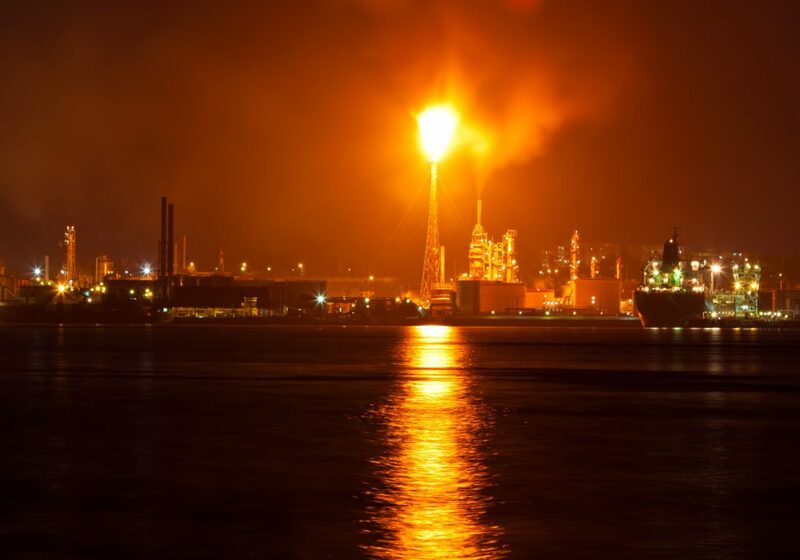 In 2014 the world burned or vented at wellheads more than 1 trillion cubic feet of natural gas. 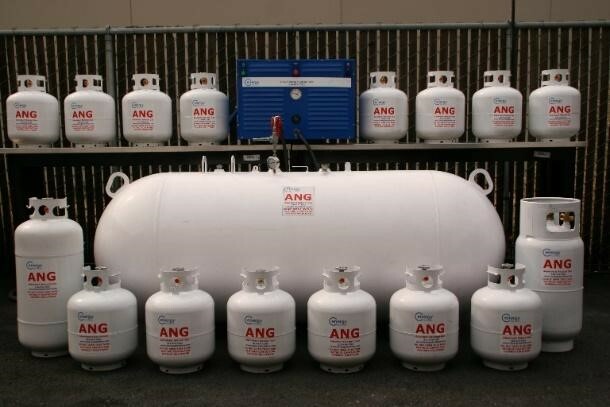 Cenergy Solutions’ ANG technology can now capture this natural/biogas and store it to help meet the world’s need for energy while also helping to keep methane pollution and other harmful emissions from entering our atmosphere.